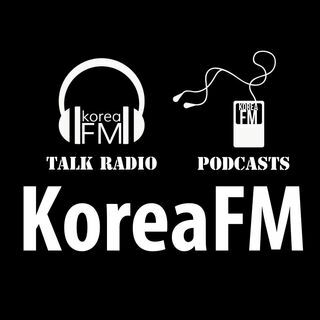 English radio station featuring talk radio & news podcasts from the Korean peninsula. 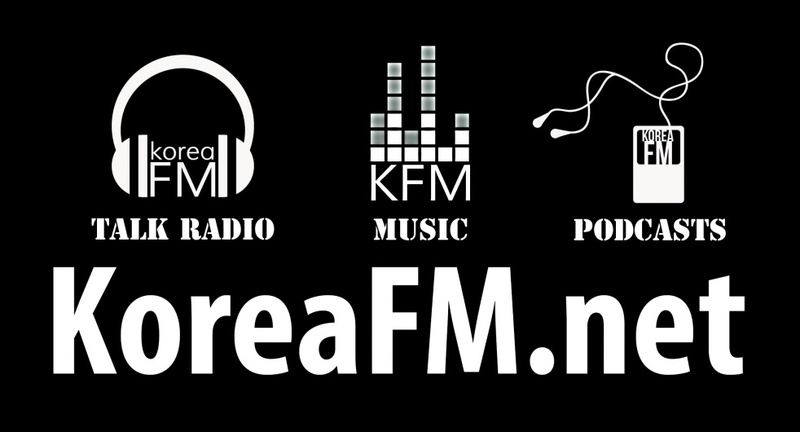 Korea FM also has a 24/7 music stream of independent South Korean & expat artists. Visit http://KoreaFM.net for more information.